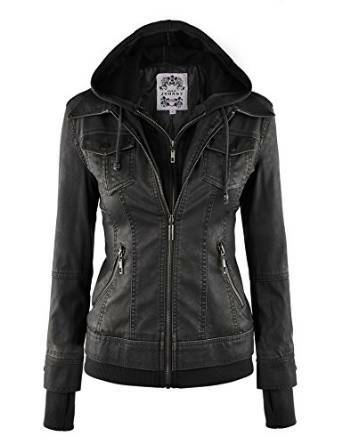 A leather jacket is already an extremely casual piece of clothing. And this is absolutely normal considering the history and qualities of this type of jacket. 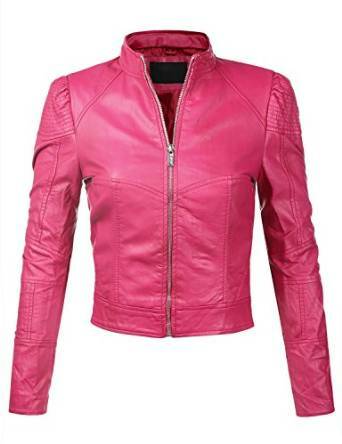 As for the history of the leather jacket, I won’t insist on it now but I will refer to some of its qualities. Qualities that recommend it without doubts to be not only an option but the first and most important option for any woman’s wardrobe. The leather jacket is first of all very chic. If you know how to match it with the rest of your outfit, the leather jacket can be a very chic option for your look during the fall. 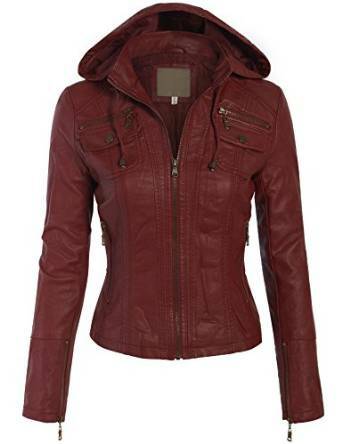 Also, the leather jacket is a very cool piece of outfit. And sometimes a fashion addict has to look cool, isn’t that right? Its extraordinary versatility is an element that should not be neglected. 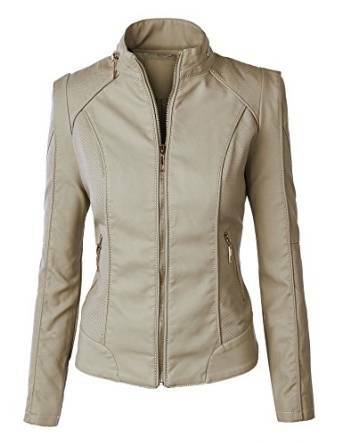 Indeed, this absolutely amazing jacket can be worn on many various combinations during the day. Actually, it is also very easy to be matched and worn during the evening. 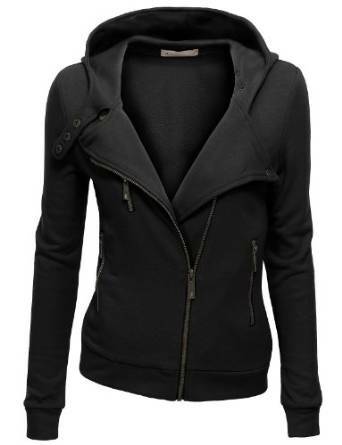 For sure, the leather jacket can bring a huge plus to the fall’s look of any fashion addict woman from all over the world.